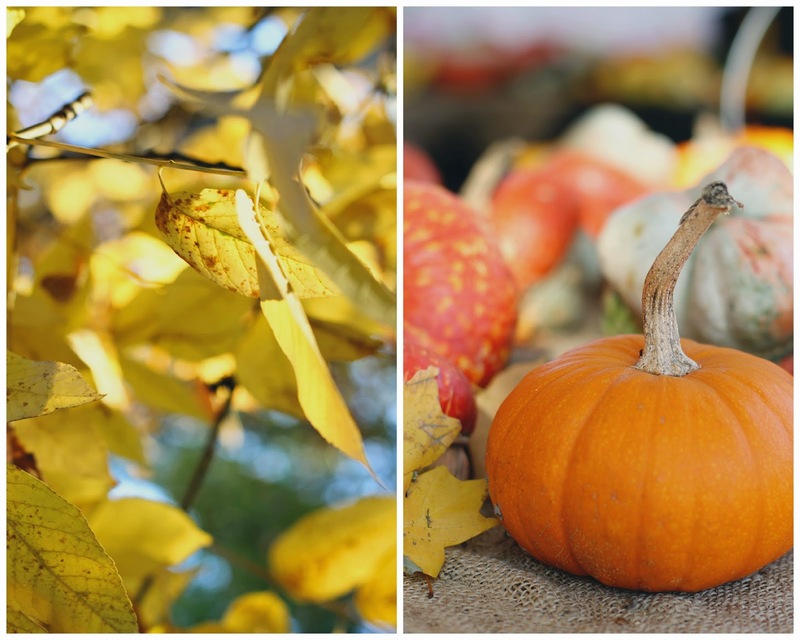 Last weekend we had one of those perfect fall days. You know, the ones where it's cool and crisp outside, but not too cold. With dappled sunshine that gets filtered through the colorful leaves on the trees and makes everything glow warm and golden. Where the grass is still fresh and green and a few trees had shed layers of crunchy leaves, while others held onto a rainbow of ripe foliage that twinkled in the breeze. 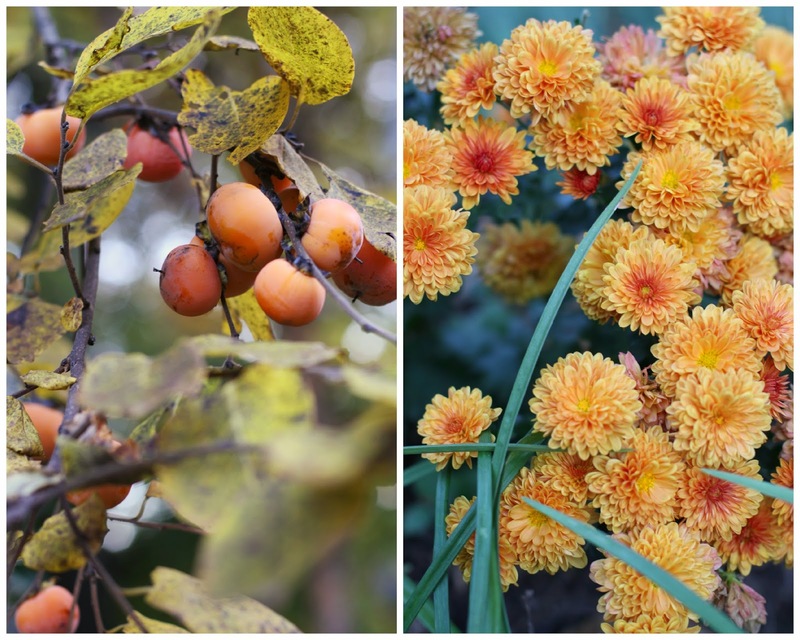 Can you tell I'm madly in love with fall? 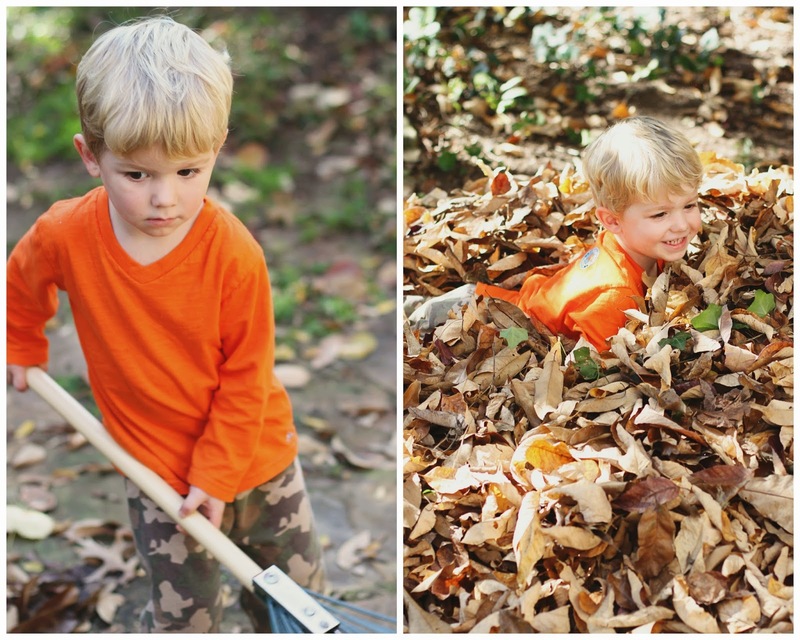 Never one to back down from anything requiring the use of gardening tools, Mac helped his dad rake the leaves into giant piles in the backyard, while Mim and I bounced around the yard singing and taking pictures of the silliness going on. 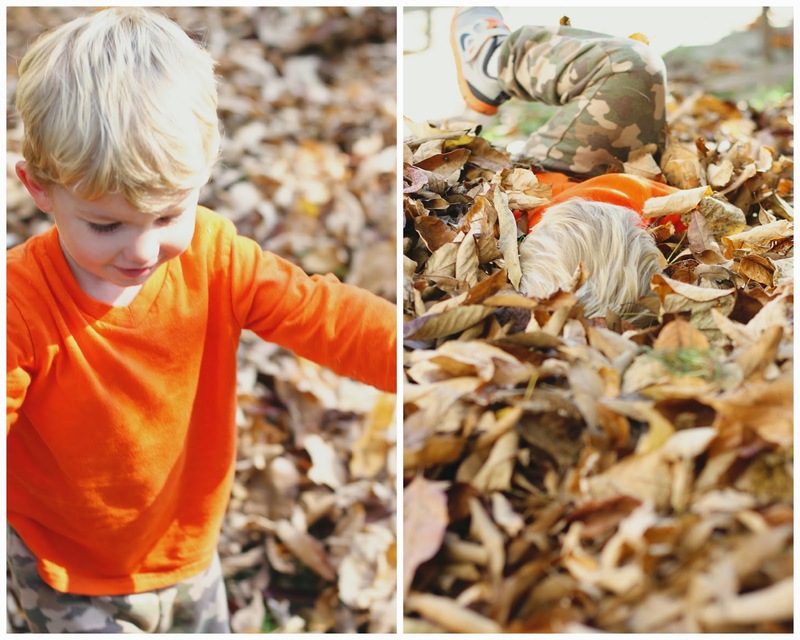 Without being prompted or encouraged in any way, Mac took it upon himself to turn the leaf piles into his own personal landing pads, like he'd been doing this his whole life. How did he know to do that? 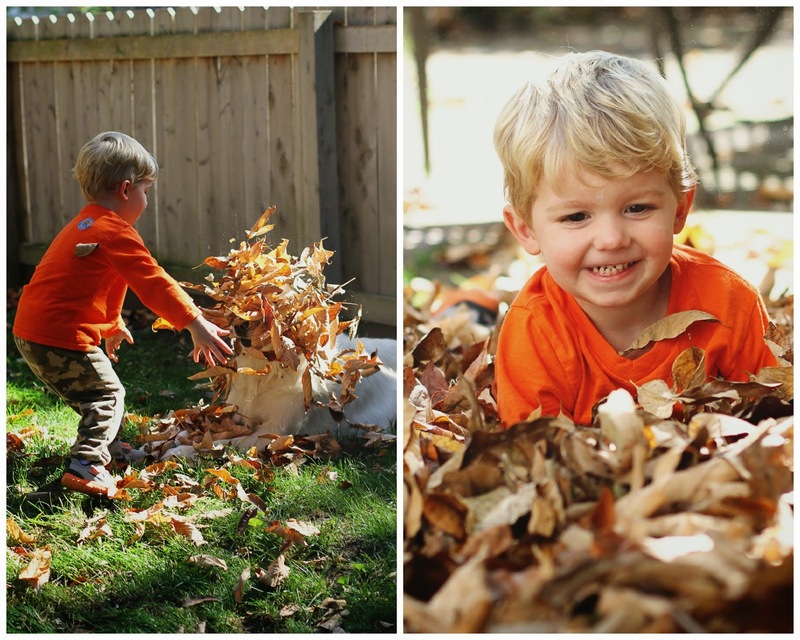 It must be ingrained in the minds of little kids that leaf piles are perfect for jumping into because he didn't hesitate for a minute and thought it was the greatest thing that had ever happened to him. 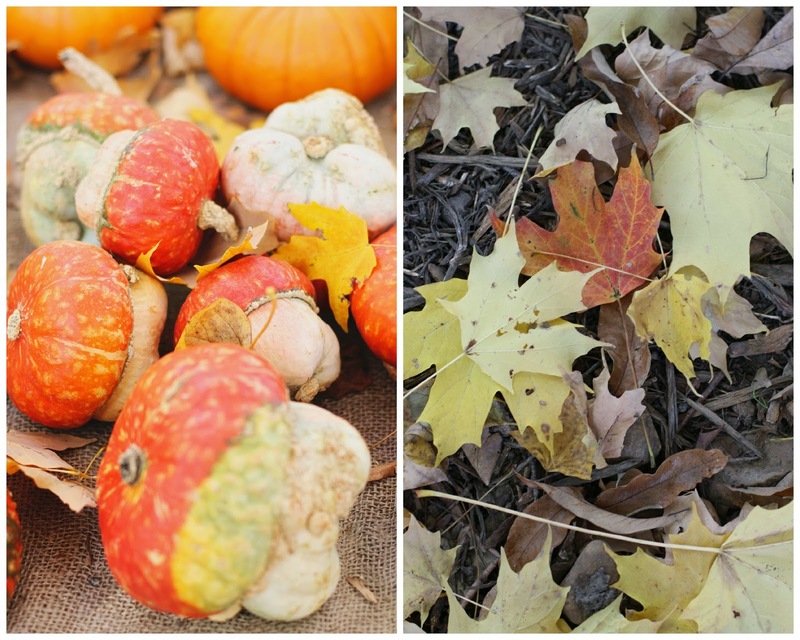 I, being the lover of all things fall, can't even get over the cuteness of it all. 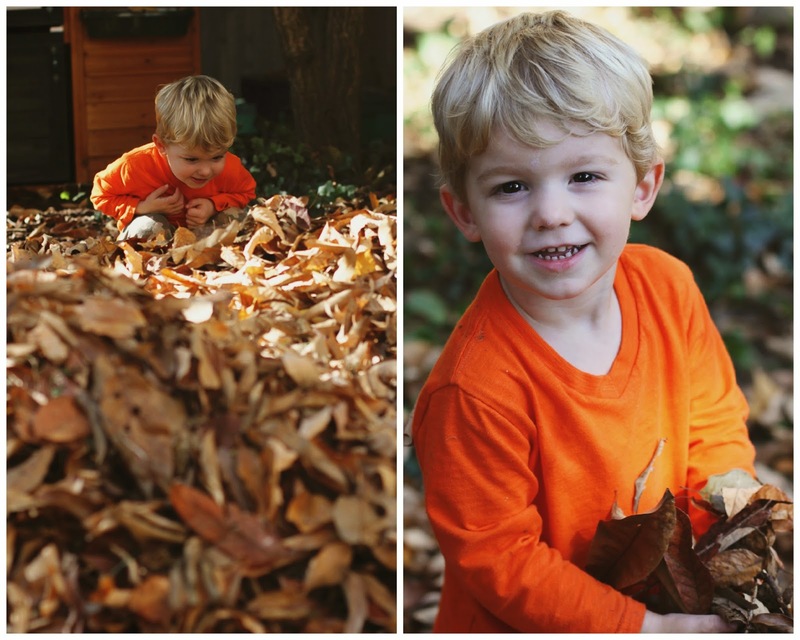 I mean, his little face sticking out of a giant pile of leaves nearly killed me. I swear, this is why I had children in the first place. For this. 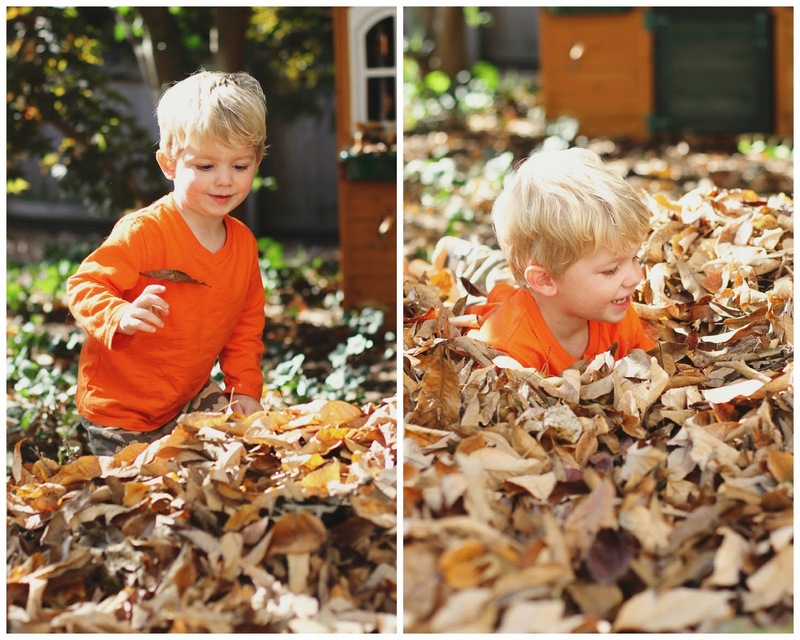 My heart probably doubled in size watching just this kid play in the leaf pile. Maybe I'm easy to please, but this is the stuff dreams are made of. The dogs just tried to stay out of Mac's way for fear of being jumped on and Mim was slightly less than impressed with the whole leaf pile thing. 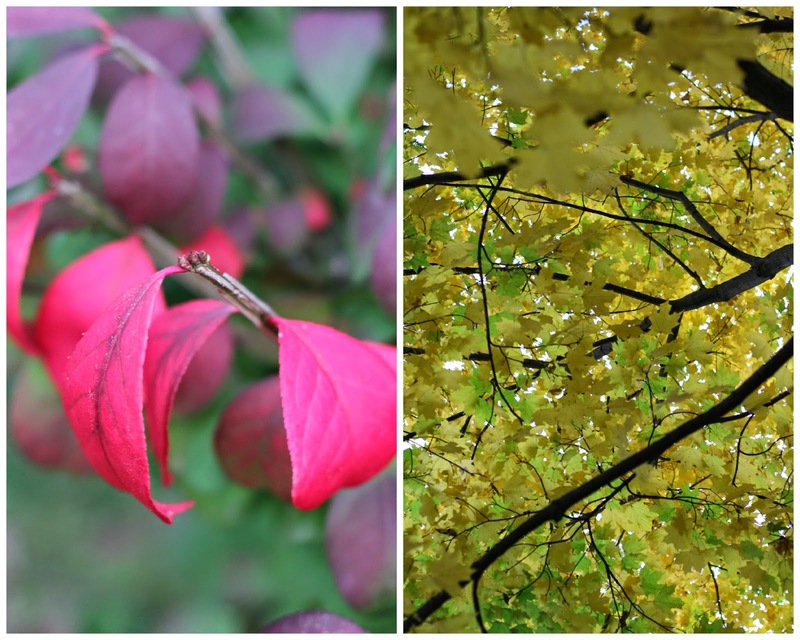 She preferred to be carried around the neighborhood and take some photos of the trees and leaves. She'd make cooing noises like she was directing me and I'd take a photo for her. I think she's got an eye for this. 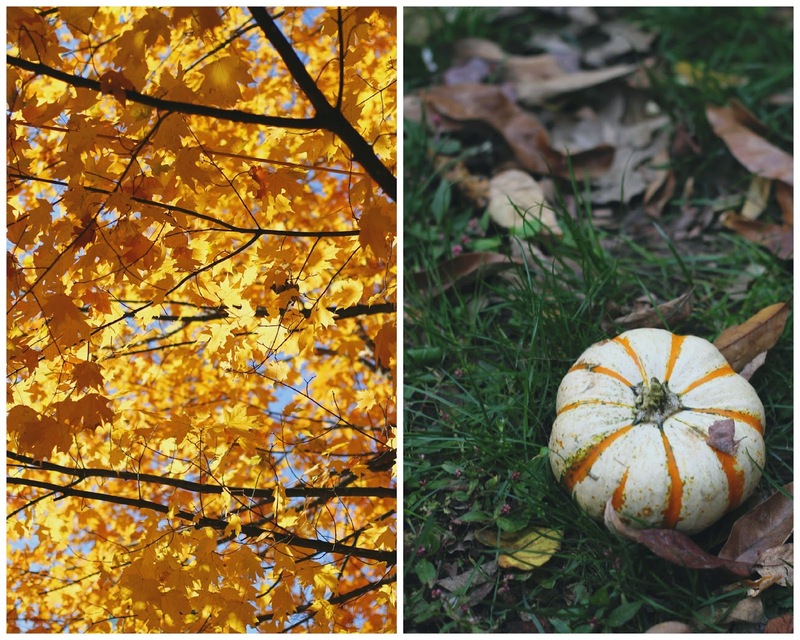 Anyone else having a love affair with fall? Great photos! Looks like Mac was having a blast! Elin enjoyed the leaves more this year as well. She didn't get the hang of jumping in them yet but enjoyed just sitting in them. So adorable! Cannot wait for moments like this. Wow, those are GORGEOUS photos! You captured Mac and his happiness perfectly! Can I ask what kind of lens you normally use? I love all of your pictures!! 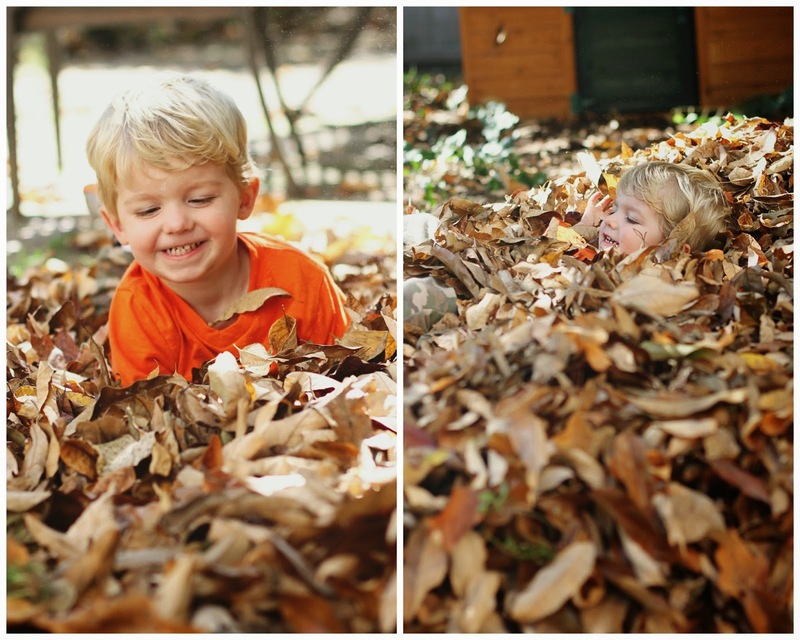 Mac is too precious playing in the leaves like that!! 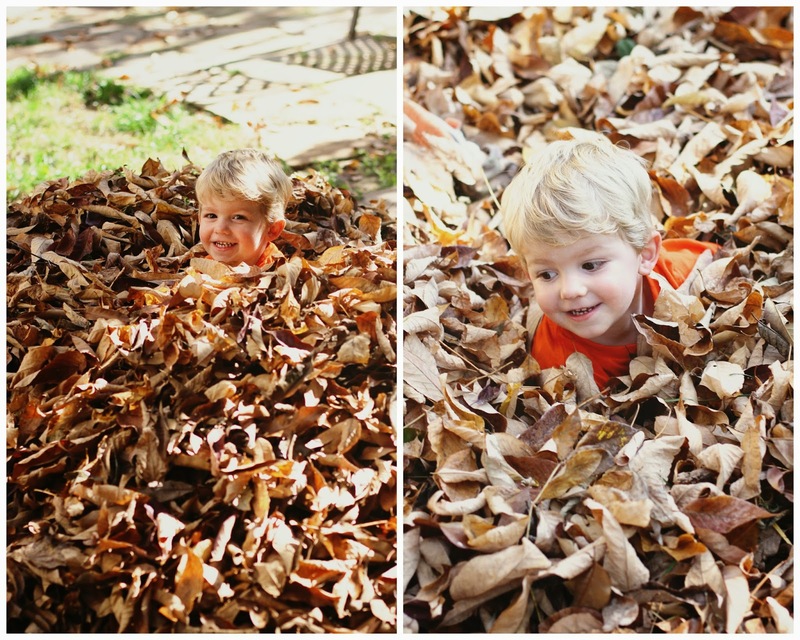 I think it is an automatic thing for kids - see a pile of leaves, go jump in!! & something that comes out of each of our inner-kid self! Absolutely beautiful! Mac looks like he's having a ball! beautiful photos! I'm thinking Elyse is WAY TOO prissy for a leaf pile...but I wish we had some where she could just dive right in! 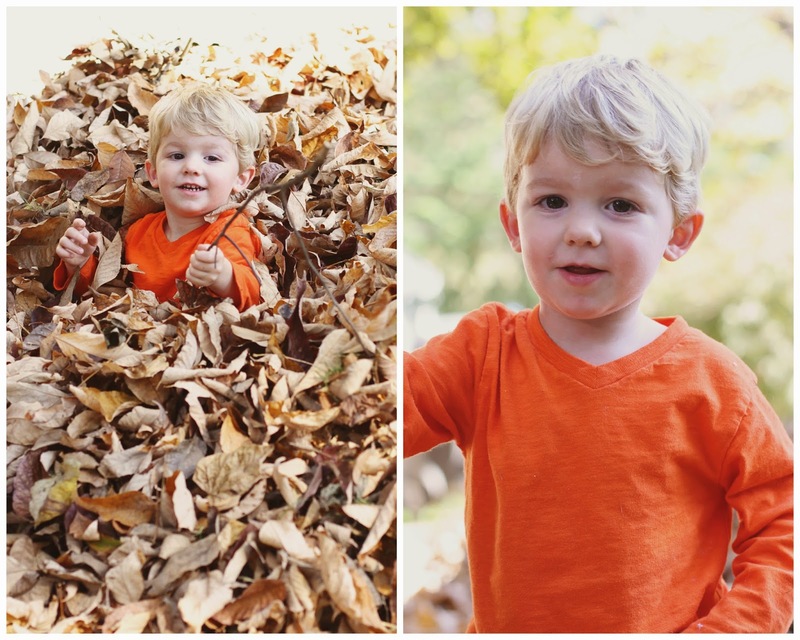 BEAUTIFUL fall photos... but... when did Mac get SO BIG?! 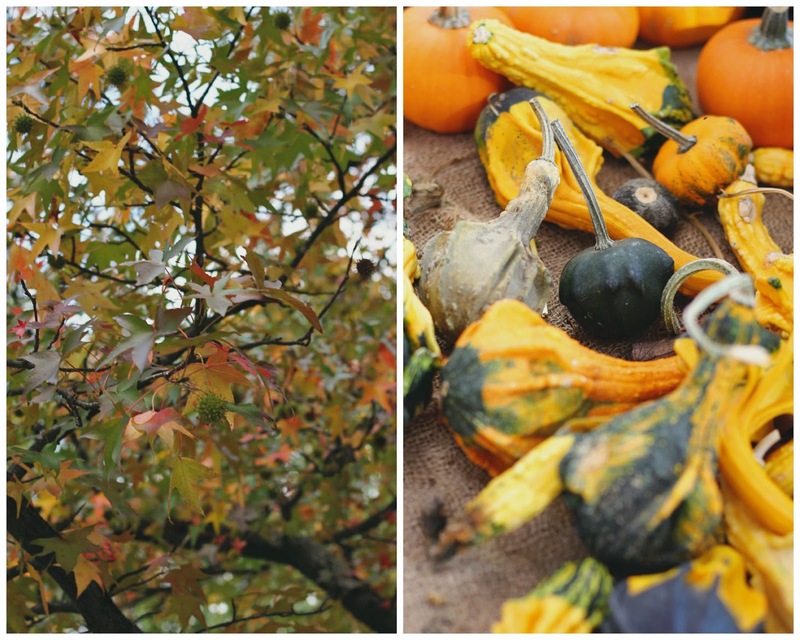 this post is fall perfection. seriously. it makes me wish we had leaves falling from our trees so i could pull a mac and jump in!!! 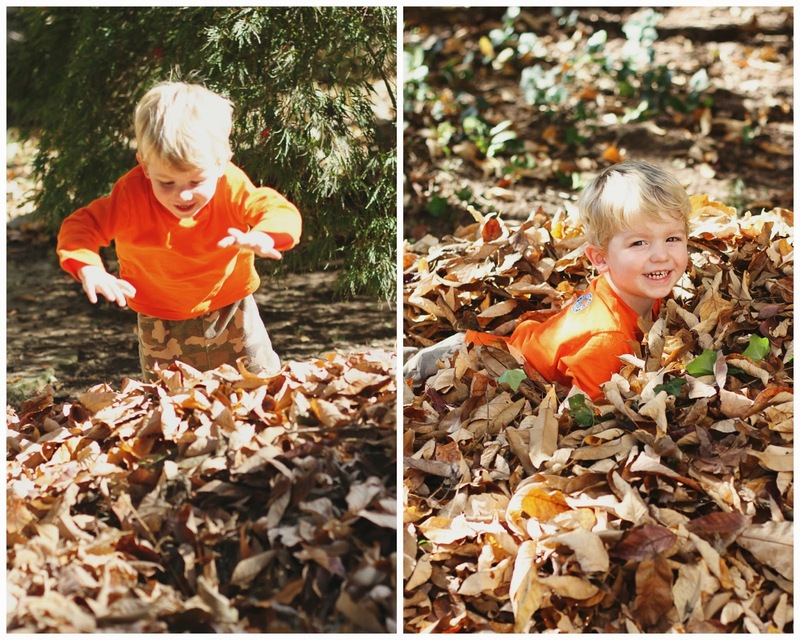 All those leaves just look like toddler heaven! We have had one of the most gorgeous falls here in Utah, but now that November has arrived I'm ready for snow! I love winter!!! 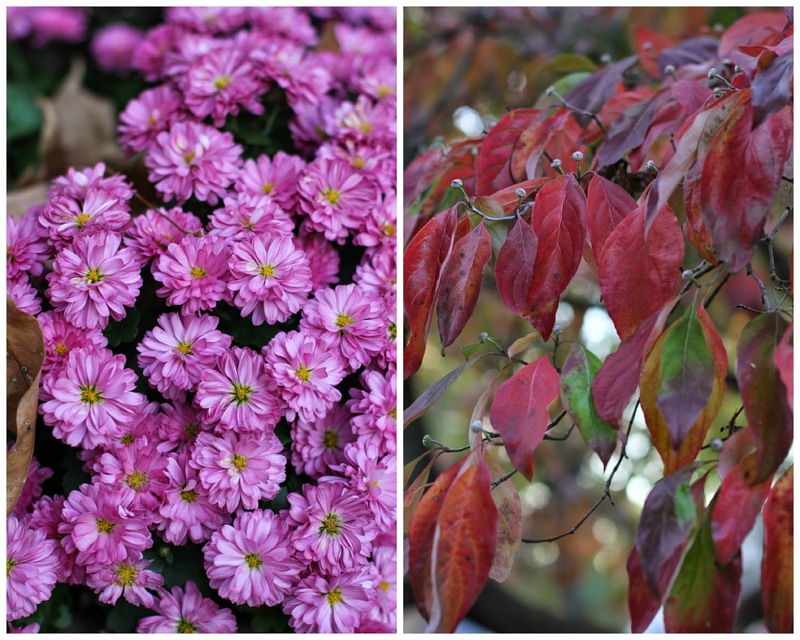 Oh yes...we are loving fall big time over here! 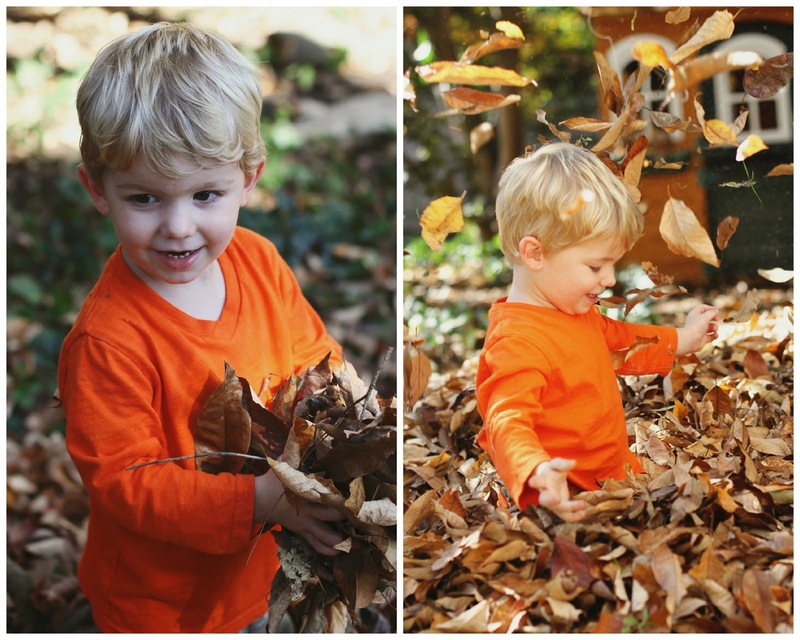 Love the sweet photos of Mac enjoying the leaves :) Lucy did the same thing over the weekend. Too much fun! Oh my goodness! 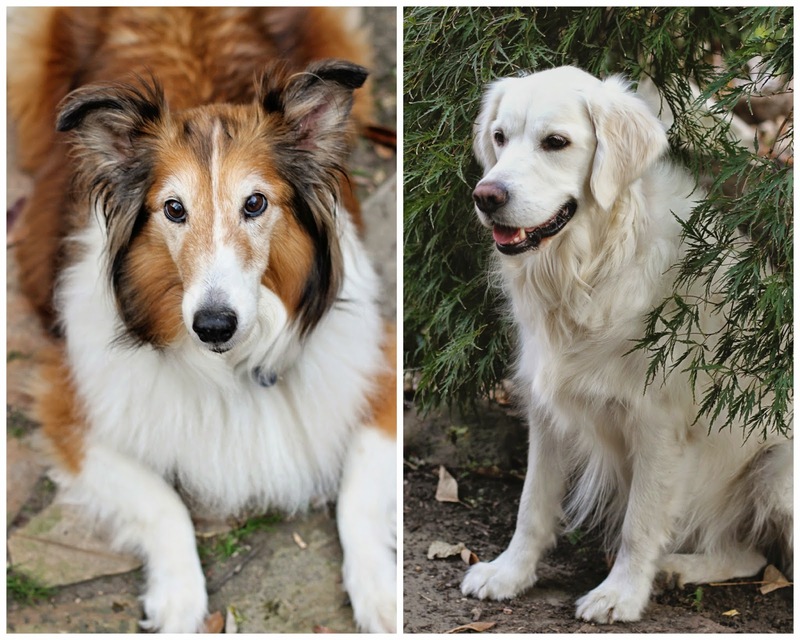 So much prettiness in this post! 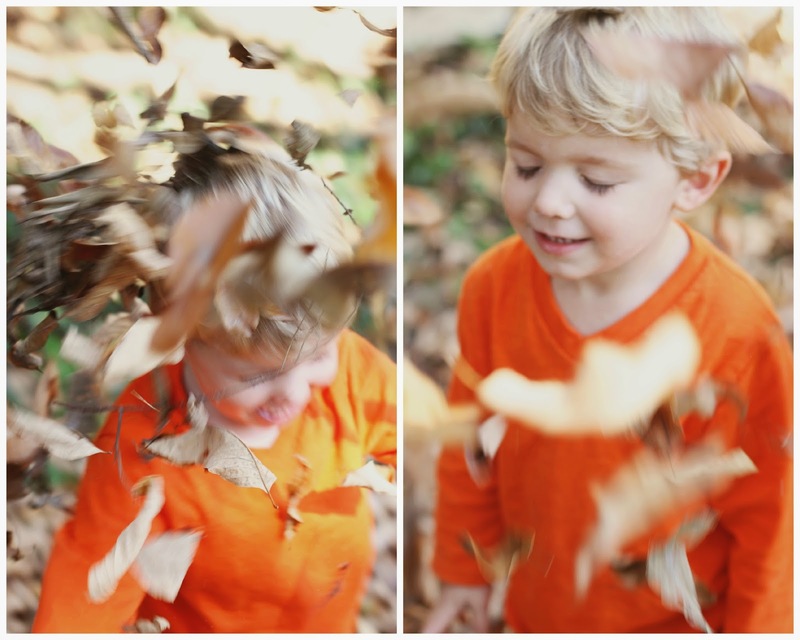 I love Mac jumping around the leaves! He just looks like he's in his own little happy world! 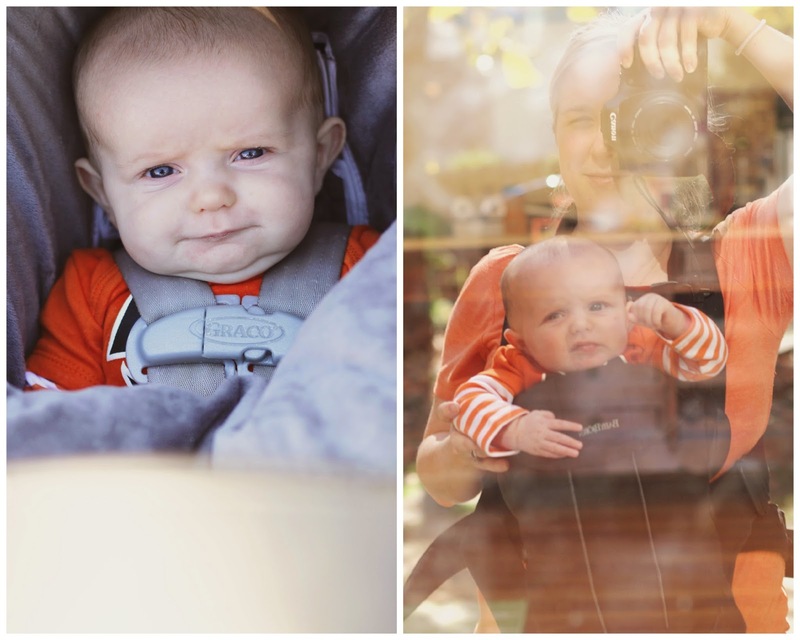 Great shot of you and mim in the window. Love the reflection and the sun beams. Looks like a perfect fall day! So dreamy and absolutely beautiful photos!! 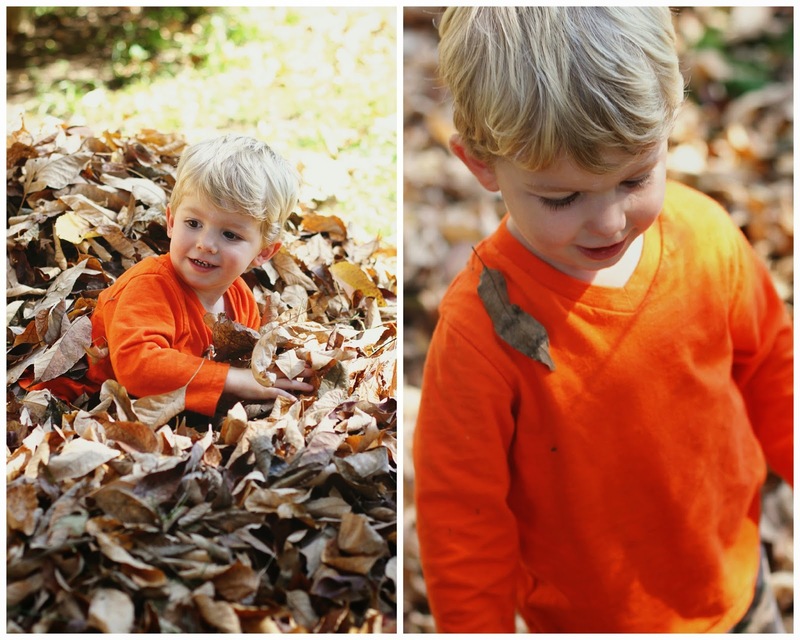 Love the ones of Mac playing in the leaves!! Those pictures are fantastic and I LOVE Mim's little squishy face...so stinkin cute! Gorgeous photos!! These are the moments that I so look forward to when I have kiddos one day! I loooove everything about this! That is fun that he just knew to pile and jump. Definitely must just be ingrained. Human nature. 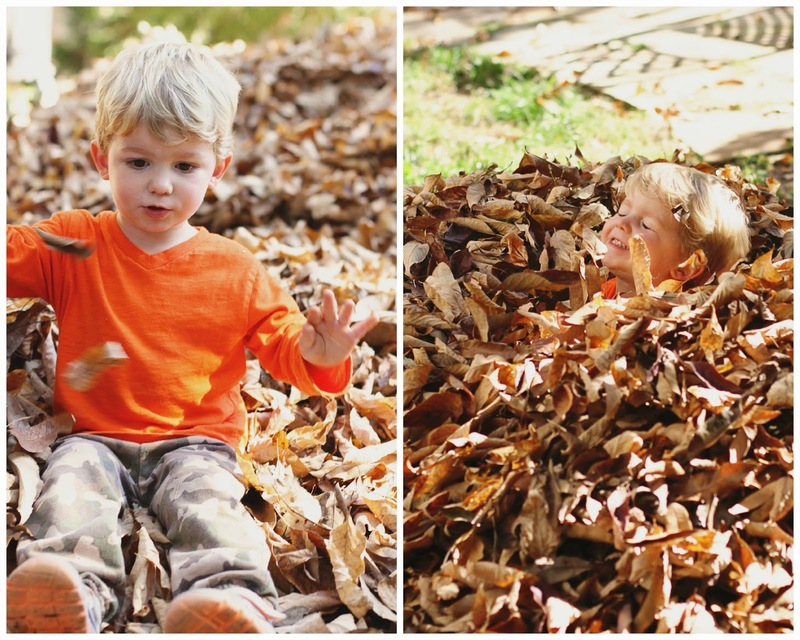 Leaves = jump piles! You got such great pictures, as always, you rock. I love this!!!! I love that Mac did that on his own and that he just had fun jumping in there. You got some great pictures! I love when you can barely see him or all you can see is his feet lol. And I love love that picture of you and Mim in the reflection! Are those last pictures in your backyard?!?! If so, I am insanely jealous of your GORGEOUS yard! What a fun fall afternoon!